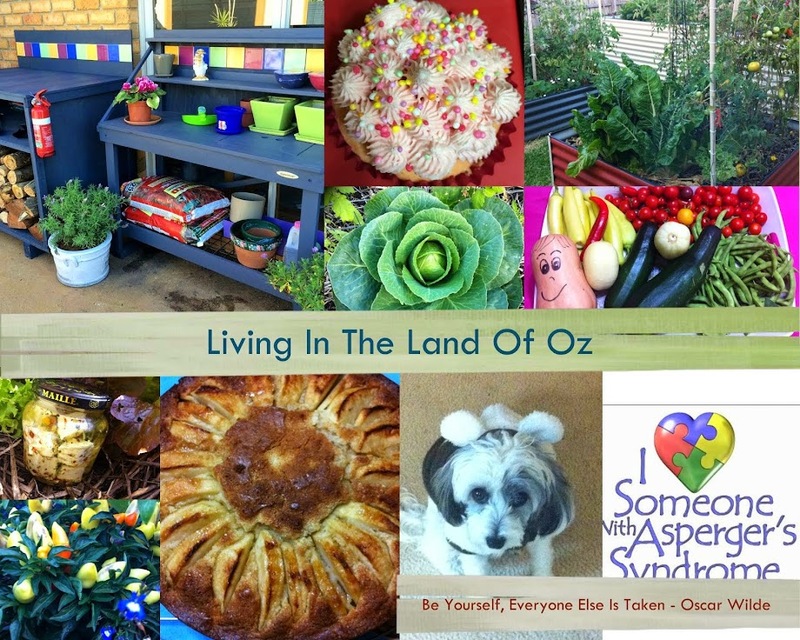 Living In The Land Of Oz: There's an Angel in my Home! There's an Angel in my Home! Yes really! I am a person of faith so I can only believe that God in his divine wisdom sent this angel to me ten years ago. Now before you reach to delete my new blog from your favourites, this angel's name is Peppy - my dog. I should say it's my son's dog but then Peppy and I have an understanding that neither of us will tell him how it really goes down. He's here now, at my feet, as always, waiting for that look, that smile, a tummy rub or the stray crumb that drops down. 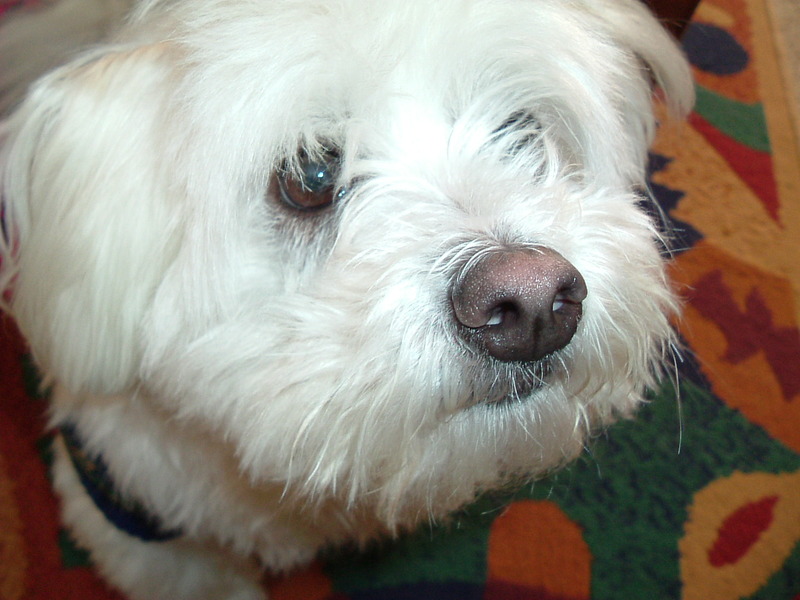 Peppy is a pure breed Maltese. I'm not a dog snob, but in this case its important. He has 3,000 years of uninterrupted breeding in him as a "comforter". Its instinctual for him to know who in the house needs him. If ever anyone is ill or upset, he will lay with them alone and not move. Historically they use to place them on the stomach of people who were ill. Im not sure if it physically did anything but his presence sure has a huge psychological impact on me, reducing my stress levels. As i mentioned in my first post, both my husband and son have Aspergers and life is not always easy for us as a family. Peppy is often the bridge that binds us as we all love him equally. He sleeps anywhere, anytime but mostly with someone and his choice is next to me on a pillow on the floor. He gets picked up and taken to my son's bed most nights but later when i've crept in to turn off the lights, the TV, the play station, the fan etc he comes back to me. I had an amusing epiphany not long ago. I was bragging to someone that he is barkless, truly he is. Most people think, oh a small yappy thing but that only happens when you cross them with smaller breeds like Shih Tzu. Peppy is larger because he is pure. He looks at me and I know what he wants and it just happens. Funny thing was, i thought this was because i had trained him so well. Truth is, he trained me. The vet said he didn't need to make a noise, he had me exactly where he wanted me, meeting his every need with just a look. Though he will let out an occasion yelp that scares everyone, including him, he is mostly silent. He communicates by huffing a bit harder to draw attention to him. Its amazing how in tune we are. He can wake me to be let out just by breathing heavy beside my bed. He greets people at the door by laying on his back and begging for a tummy rub. Not a good guard dog. He really scares the neighbours cats. They look at him from the top of the fence wondering what the hell he is doing huffing and puffing. Last year we had a two scares when he jumped off my son's bed awkwardly in the dark and ruptured a disc in his spine. He was paralysed for six weeks and we had to do everything for him. Then several months later he jumped onto my lap from the floor and did both knees joints (luxating patellas) and tore the cartilage in one of his legs. We had a choice of operating immediately ($3000 a leg) or doing it slow and steady in a cage again for many weeks. This was a wake up call for us all. He wont live forever and the possibility of losing him crippled all of us for a while. I was a mess. 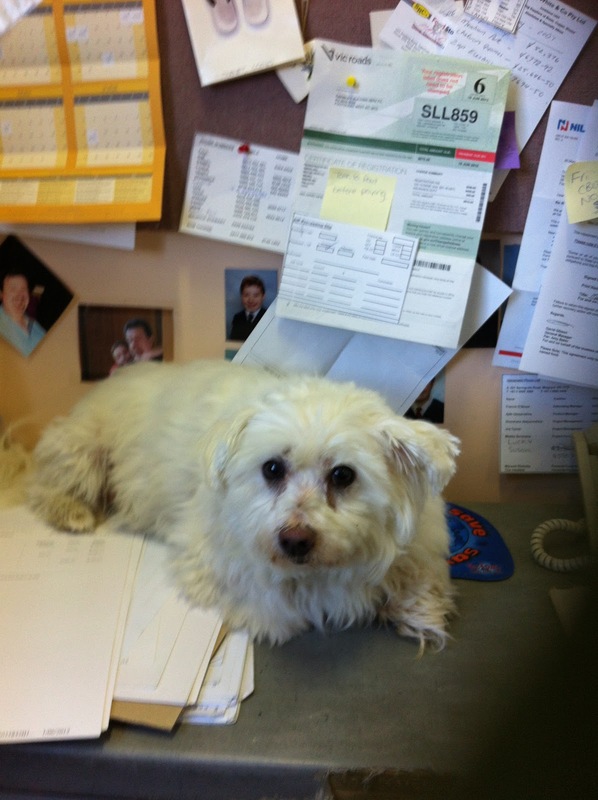 During this time he came to work with me and literally sat on the return next to the phone while i worked away. The guys in the factory couldn't believe he was real, let alone a dog. Funny how all these tradies seemed to make their way to my office to give him a pat. Goodness, he was hairy then. So now you've been introduced to my second child. I hope that everyone gets sent an angel that brightens their day and gives as much unconditional love as Peppy does to us. Thanks for visiting Living in the Land of Oz. I've posted again today. Finally started talking about the garden. Cheers. Please leave a comment. I enjoy making connections with my readers. Hope you enjoyed your visit. Who is that curvaceous Lady in Blue? The Driveway is Finished - Well Done Hubby! Doesn’t she know we have plans? Copyright © 2013 Middle Aged Reflections. Simple theme. Powered by Blogger.